Thanks to all who made Anderida camp 2016 such a huge success. See you at AnderidaFest 2017 in February, and Anderida camp next September! 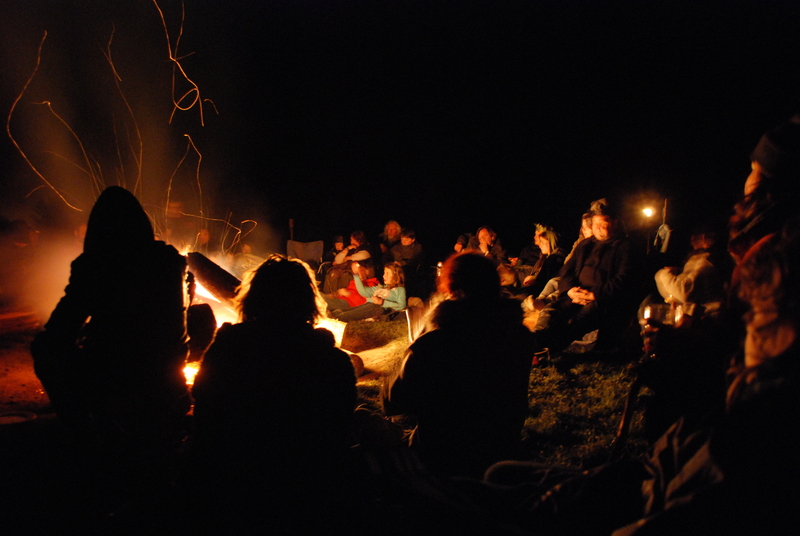 The Anderida Gorsedd camps are held in Spring and Autumn, the times of change, as the land begins to blossom, and as the tide turns towards the dark half of the year. Each camp has its own theme, and over the years we have had camps where people have travelled to the Otherworld in a modern version of the Druidic ‘Bull’s Hide Trance’; we have travelled through a labyrinth of fire to visit the Underworld from which people were reborn, or the Upperworld where they travelled to meet the Old Gods; we have burned a Wickerman, the flames taking our wishes to the Old Ones; we have explored the male and female mysteries and returned to celebrate together beneath the May Pole; and we have travelled to the Realm of Animals, masked, dancing to chant and drum. The camps are held on an organic farm near Lewes in Sussex. The field is an oasis of calm and peace, bordered by a stream, completely private. There is a meditation area, a communal central fire, friendship, and community. The camps are sacred journeys, held on sacred space. Numbers for the camps are limited to 70 adults to enable a deeper connection to the magic we create together. They always sell out, so a couple of months before each camp we announce the date and time the tickets go on sale through our Facebook group.